This card can only be placed on the next player. During their turn, they cannot use barbarians or hail of arrows. 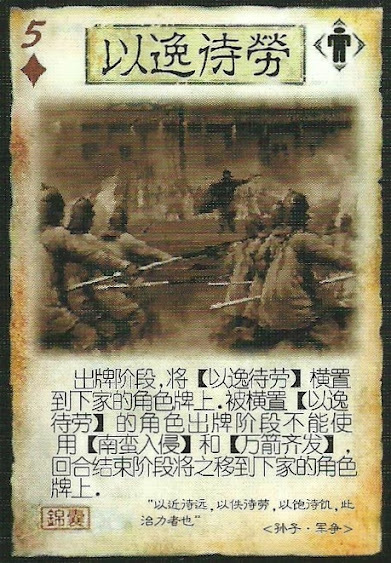 At the end of their turn, this card moves to the next person.